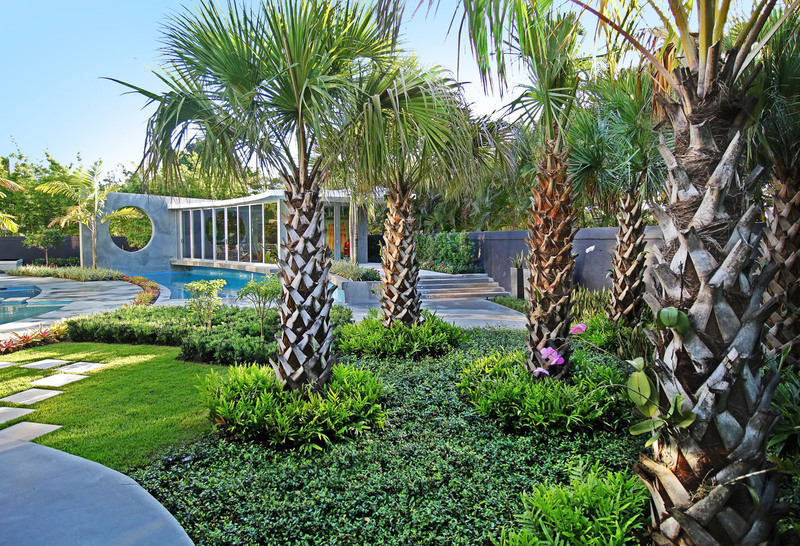 Jaguar Garden Designs is a full service landscape design company serving prestigious homes, commercial clients and luxury communities in South Florida. Based in Boca Raton, we bring over 25 years of landscape and garden design services to customers in Palm Beach and Broward County. 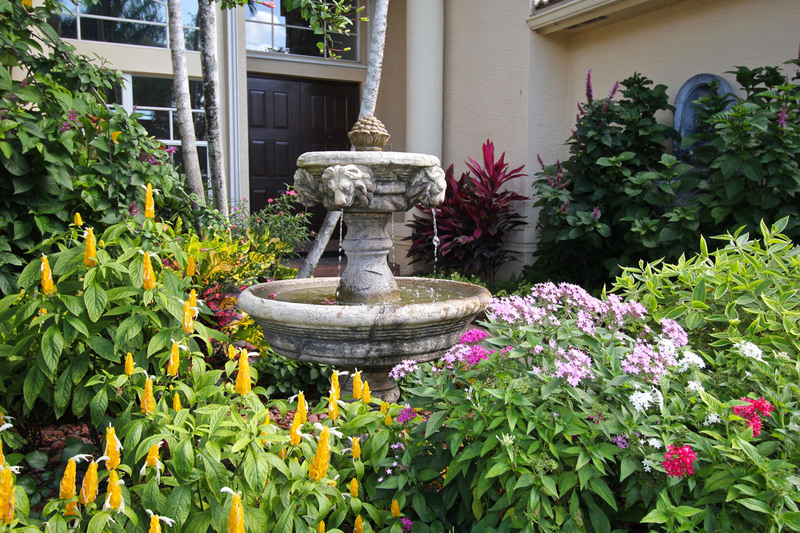 We have a passion for creating outdoor landscapes that sooth and nurture the spirit and enhance the buildings they surround with beauty, shade, color and fragrance. 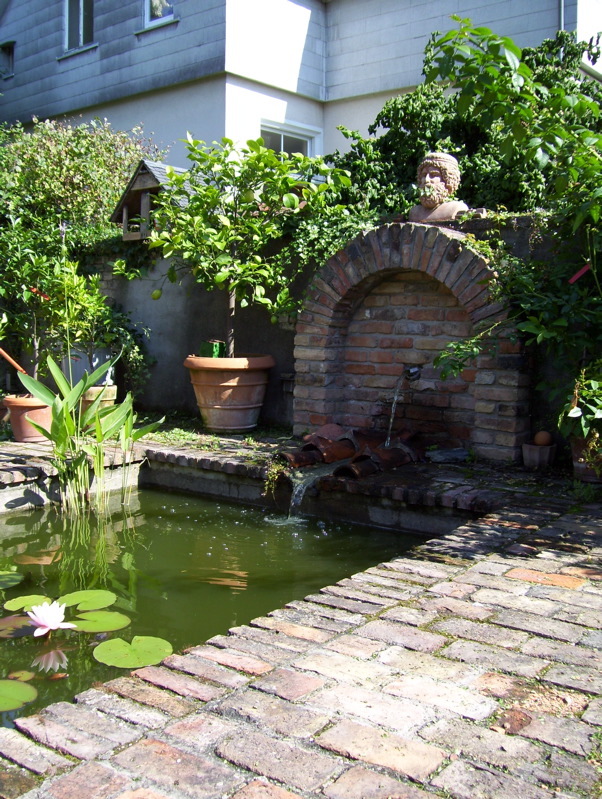 Using our comprehensive knowledge of native and compatible sub-tropical plants, we ensure that your garden will thrive and be sustainable for years to come. 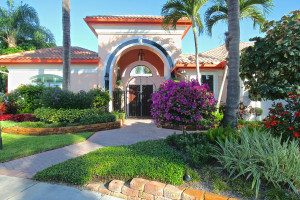 Jaguar Garden Design's main goal is to achieve and bring a new look to your ordinary garden design and landscape design. We are an artistic landscape design company that can turn your outdoor space into architectural fine art and design using Landscape Installation techniques ensuring that all of your plants will receive the nutrition they need. 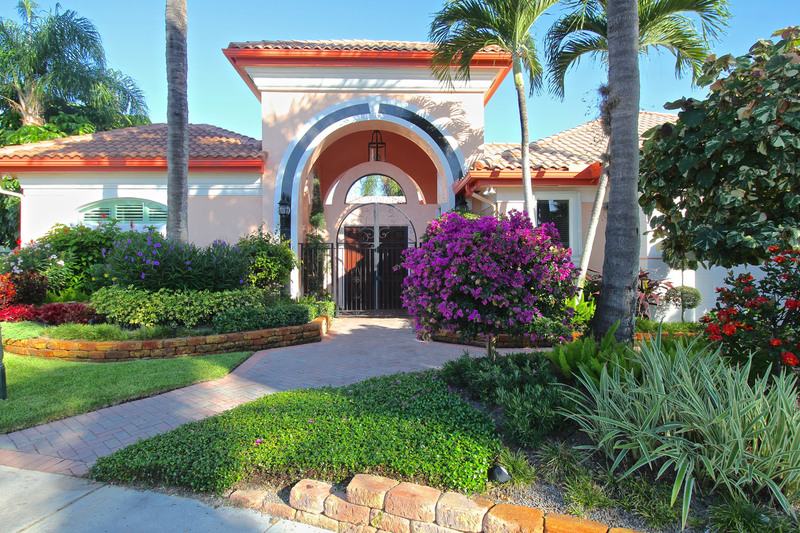 We are proven to be professional landscape design company for developing inspirational Boca landscape design environment where wonderful experience occurs in the lives of our clients. 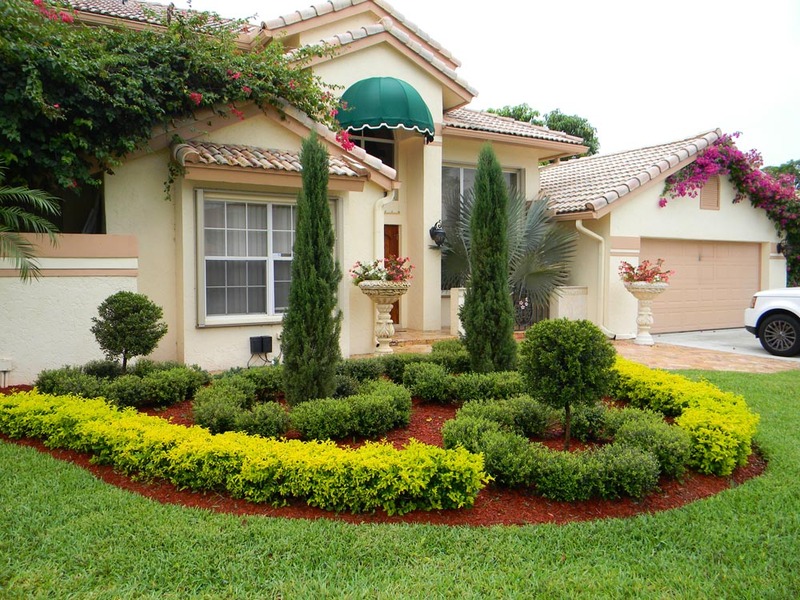 Jaguar Garden Designs is a backyard landscaping company creating successful landscaping design for your specialty garden needs. We do it all from Landscape Installation, Water Features, Landscape Lighting, Landscape Maintenance to Edible Landscaping garden. When you are making your selection for landscaping Boca Raton company contact us first for a quick evaluation of your property so we can determine which is the best landscape design for your home or commercial business space. Landscape Design, Renderings and Drawings - To get a better idea of what your project will look like and to make sure everything is to your specifications and within budget, visual renderings of your landscape design project are vital. our team will work with you throughout the planning phase to make sure we create your dream landscape. 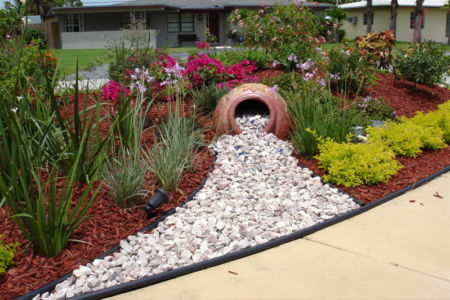 Landscape Installation - Florida has its own set of unique environmental conditions, and it is important that everything is constructed and planted properly. 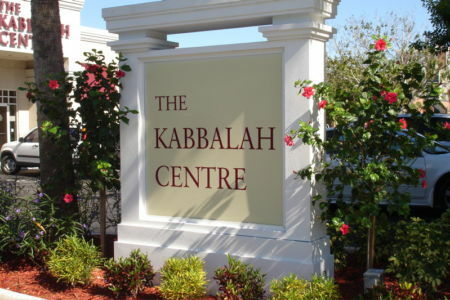 We factor in everything from the required space for healthy plant root growth, to irrigation and more. Water Features - Water features don't only look beautiful, but they also add a soothing sensory aspect to your landscape. Our landscape design team creates and installs all types of beautiful water features that are sure to fit any type of landscape. Trellises - Trellises are a beautiful feature for any landscape or garden design project. When paired with the proper plants and vines, trellises are a great way to cover walls and freestanding structures with greenery. 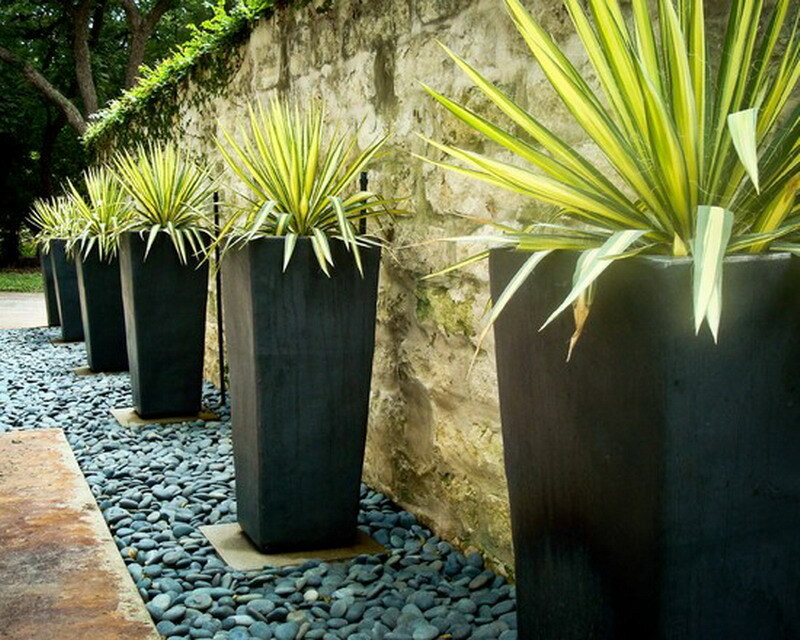 Organic Gardens - Along with our general landscape design services, Jaguar Garden Design creates and installs beautiful organic gardens. This is a great option for homeowners who are conscious about the effect they have on the environment. Specialty Gardens - We design and install butterfly gardens, vegetable and herb gardens, scent gardens, meditation gardens and more! 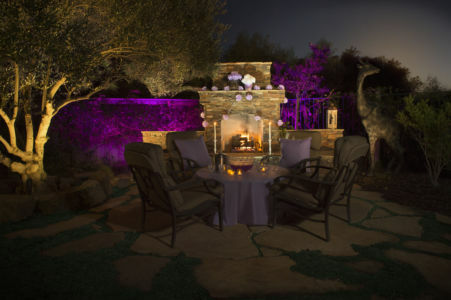 Call the experts at Jaguar Garden Design if you have a request for any type of specialty garden. Landscape Lighting - Jaguar Garden Design doesn't only help your property look beautiful during the day. 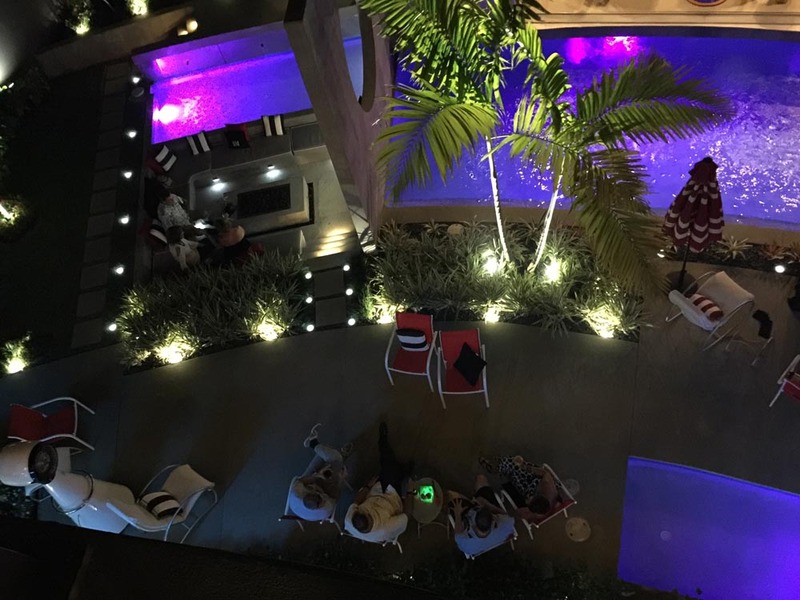 Our landscape lighting division creates beautiful landscape lighting for homes and communities in Palm Beach and Broward Counties. 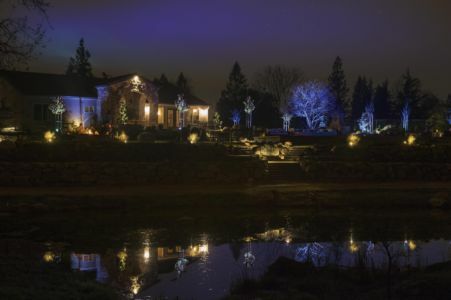 Light up your pathways, plants, trees and landscape rock or water features to add beauty to your property at night. 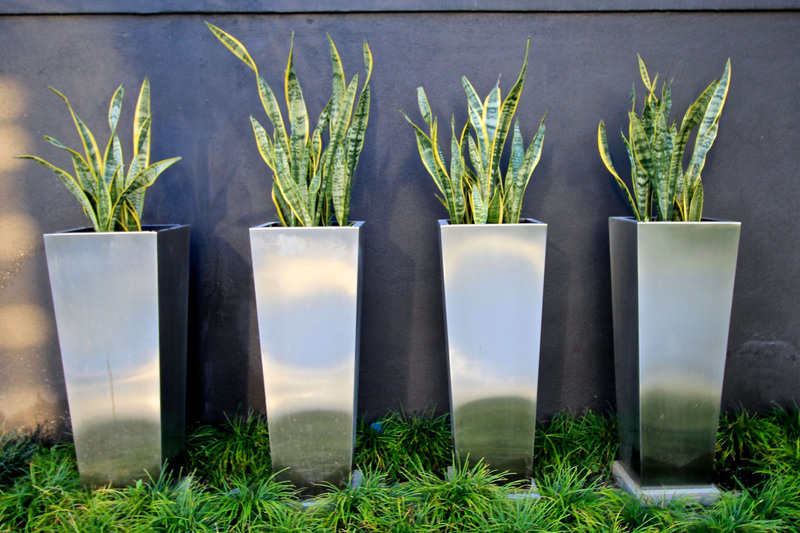 Container Gardens - We create beautiful container gardens which are an excellent way to add color, height and texture to small spaces such as patios, railings and decks. 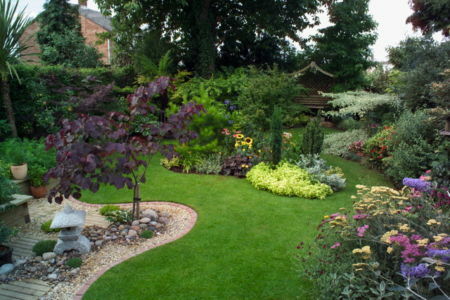 Irrigation, Sprinkler Repair and Management - If you are installing new landscape or garden features, or you already have some in place that you need to maintain and make sure they stay beautiful, proper irrigation is vital. The team at Jaguar Garden Designs not only knows how to properly design an irrigation system, but we also provide irrigation repair and maintenance services. Landscape Maintenance - Even the most beautiful of landscape and garden design installations need maintenance to keep their beauty. 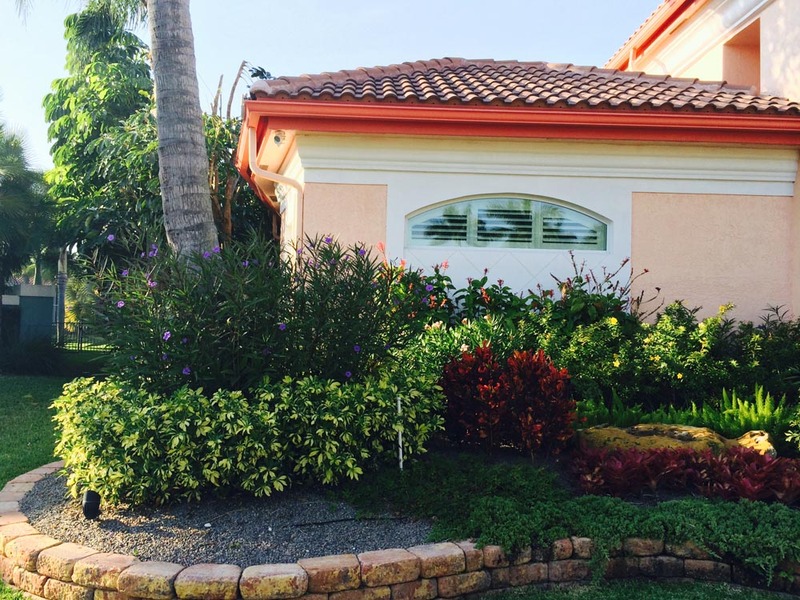 We provide landscape maintenance for both residential and commercial clients in Boca Raton and all other areas of Palm Beach County and Broward County. 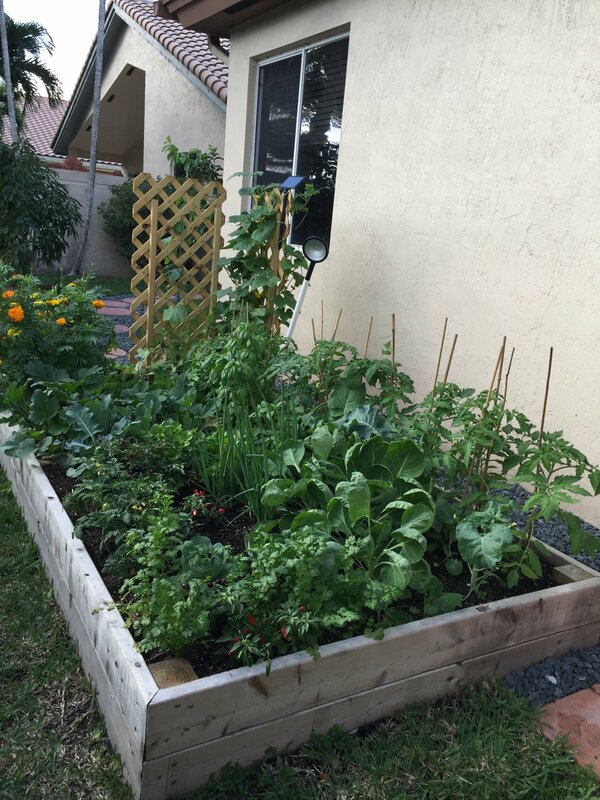 Edible Landscaping - Our edible landscaping services are for those who are interested in vegetable and herb gardens, fruit trees or ornamental fruit plants. Ask about making your new or existing garden an organic one.